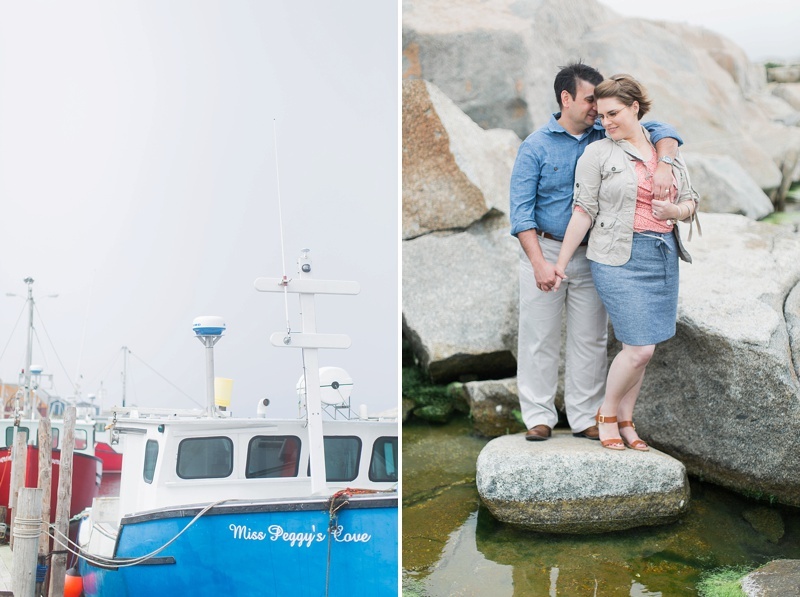 Our editor-in-chief and her husband celebrate marriage on Canada's Ocean Playground. 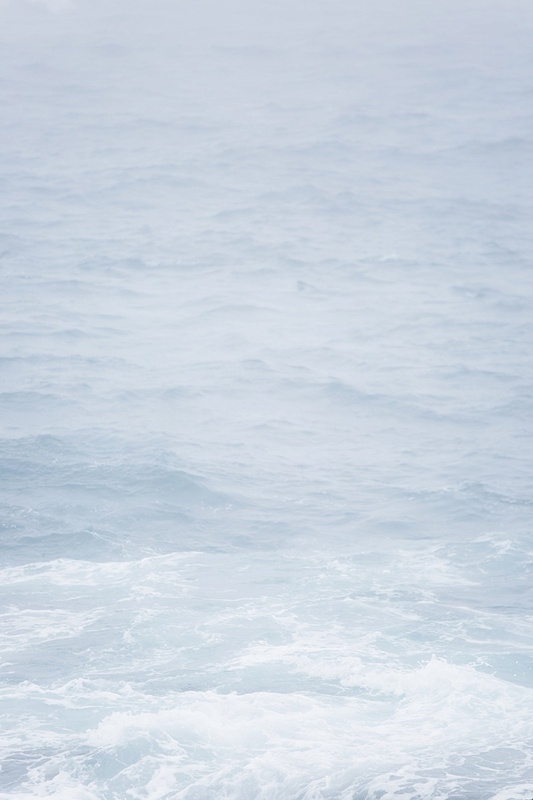 e publish destination portraits because we believe in the importance of them when it comes to travel. 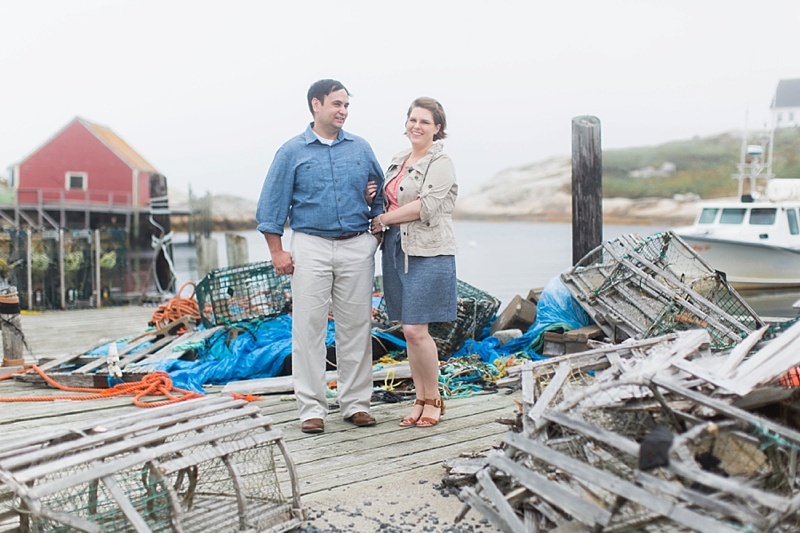 After all, travel is about the experiences more than the souvenirs, and portrait sessions help elevate the memories of a trip as you look back on them months and years down the line. 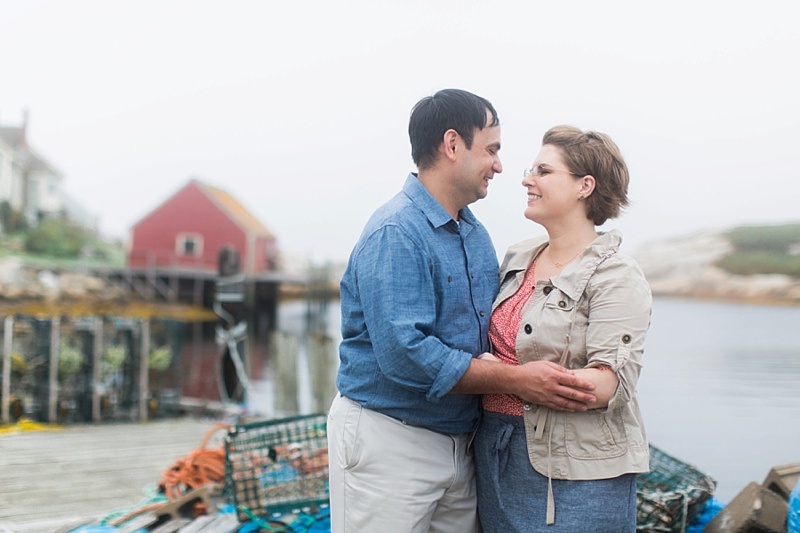 So to show we practice what we preach, we're sharing our editor-in-chief Chelsea and her husband's Nova Scotia destination portraits taken during their Canadian cruise adventure! 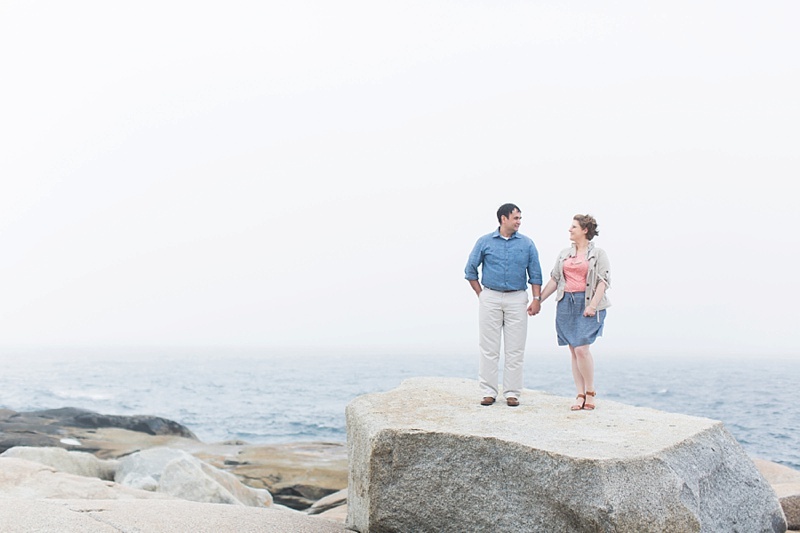 Inspired by the quaint coastal diversity, Chelsea and Rusty chose Peggy's Cove for their session with Terri-Lynn Warren Photography. 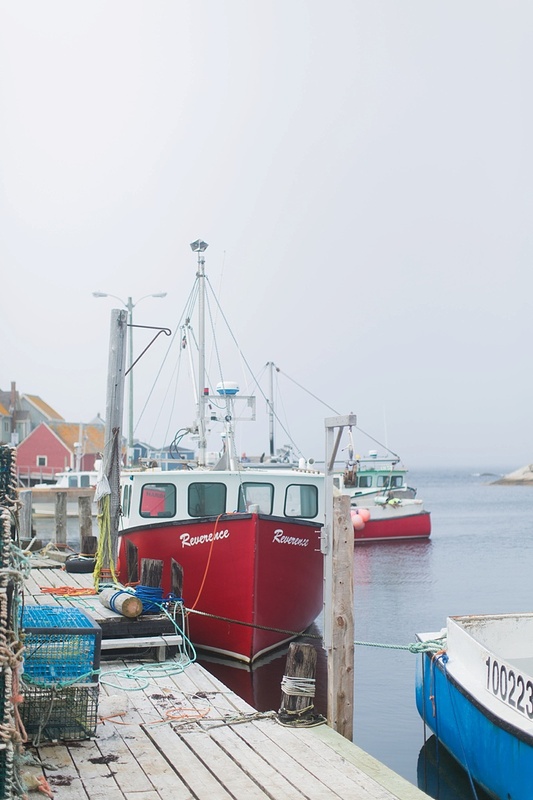 About an hour's drive from Halifax, Peggy's Cove is nestled in an active fishing village with colorful boats and large lobster cages dotting the inlet's docks, and it continues to be a popular destination for those who love to watch the sea surge, rest, and surge some more. 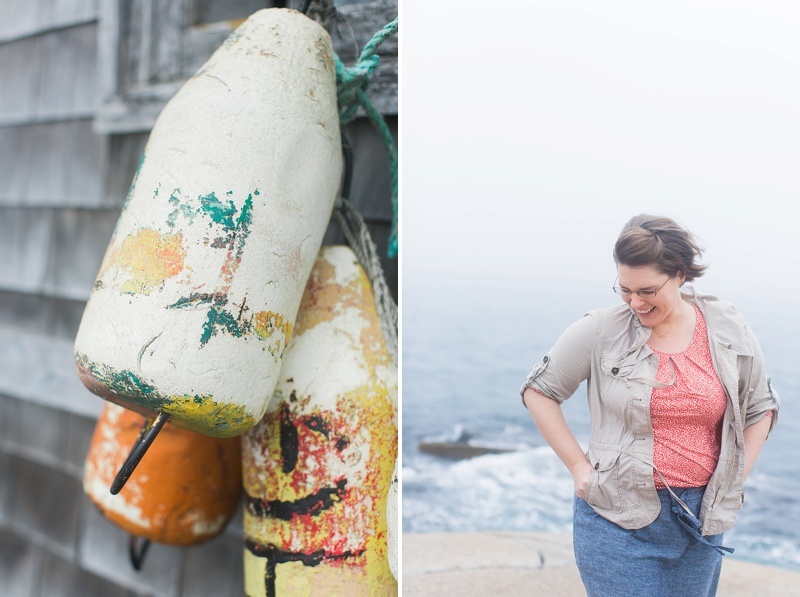 In southeastern Virginia, there are sandy shores and lovely waves, but in Nova Scotia, the moodiness of the northern Atlantic is breathtakingly dynamic. 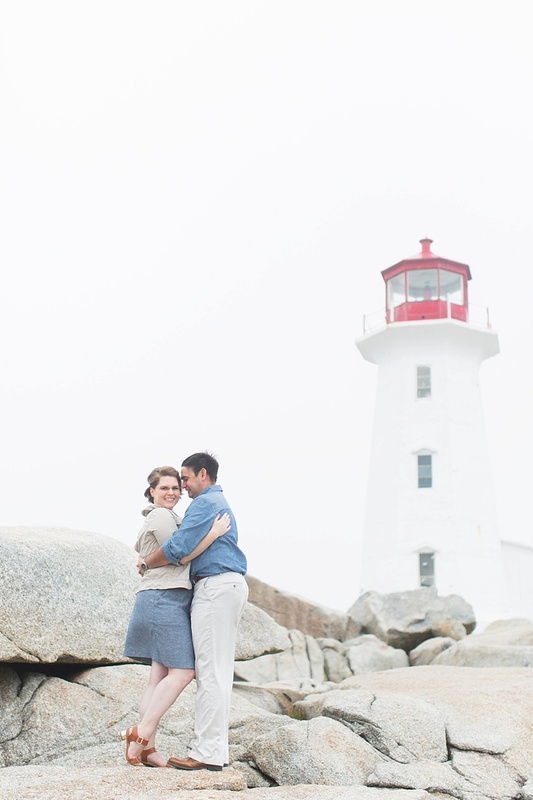 With one of Canada's most photographed lighthouses, Peggy's Point Lighthouse, as a backdrop, the giant boulders, and a bucket load of wind and fog that envelops you, the misty romance of the area beckons visitors to quietly observe one of nature's greatest scenes.